Happy Father's Day! If you, like me, have a great dad — or a great grandpa/uncle/coach/counselor/religious leader/homeless man who gives you sage wisdom/professor/bartender, really any kind of responsible, older male figure in your life who you look up to— give them a hug and let them know how much you appreciate them. Right now. Or, if you don't live near them, at the very least give them a call and send a card. You're too busy right now? Oh boy, do I have some movie clips to change your mind about that. Dads— which from here on out will be my catch-all term to describe any grandpas/uncles/coaches/counselors/religious leaders/homeless men who gives you sage wisdom/professors/bartenders— do a lot for us. They make us laugh, teach us about the world, take care of us, talk us through how to fix broken household appliances when we're confused and living on our own for the first time, size up our dates to make sure they're good enough for us, and, most important of all, they love us unconditionally. The least we can do is give them one day out of the year where we go out of our way to tell them how much they mean to us. But just in case you still haven't called your dad today for some reason, I thought I'd provide you with a little extra motivation. Some are hard to watch, but if you're anything like me, you've basically been crying since the second The Fault in Our Stars hit theatres, so a few more tears won't really make much of a difference. 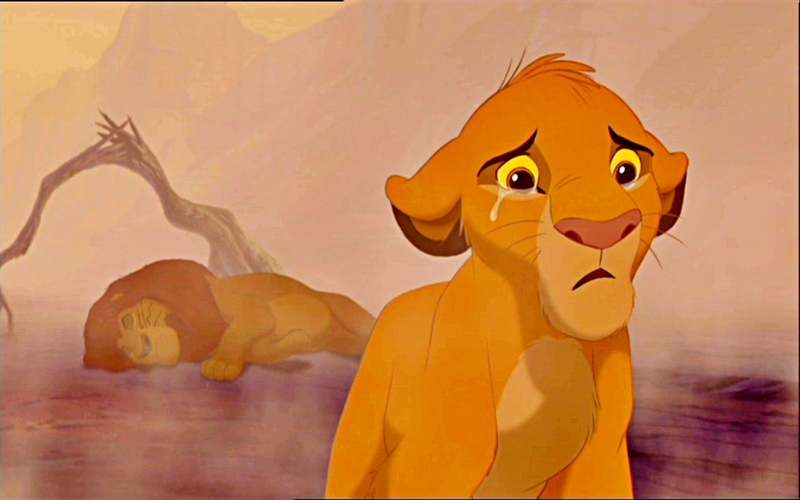 Here are 9 heartbreaking movie moments that will make you want to call your dad.